The Rwandan High Commissioner to Nigeria, Mr. Joe Hazibena (Joe Habineza which will be in the new Rwandan governement), yesterday solicited the federal government’s approval on the ongoing Bilateral Air Transport and Service Agreement (BASA) deal. Worried by the lingering discussion, the envoy said the agreement which has not been ratified between the two countries, commenced some few years ago. Hazibena made the request during his courtesy visit to the Minister of Aviation, Mr. Osita Chidoka, in Abuja. According to him, the sealing of the agreement, would allow direct flight from Kigali to Abuja. Rwanda Air, he said currently makes four flights to Lagos per week. In his remarks, Chidoka pledged Nigeria’s commitment to improve intra-African trade through expediting action on the air service agreement between both countries. Asked on government’s policy for both local and foreign airlines, concerning the Ebola virus, the minister kept sealed lips, while preferring to address the press at a later date. He, however, said the days are gone when Africans have to travel through Europe or other continents to get to African capitals. While admitting that some progress had been made in air travel within the continent, he said: “We have made some progress, but we want to quicken that progress. For us all, the issues concerning request for freedoms and BASA, we are turning a new leave here to give expedited action on the agreement. One of the goals of the present administration, he stated is to improve intra-Africa traffic and trade, adding that intra-African trade is essentially important to Nigeria and the continent. ``We have our airlines coming to Nigeria but we have problems now because we have not yet signed the BASA which is a simple thing. This sentence has said by Joseph Habineza, the Rwandan Ambassador to Nigeria during a dinner to mark Rwanda's 51st independence and 19th year of liberation on Thursday in Abuja. 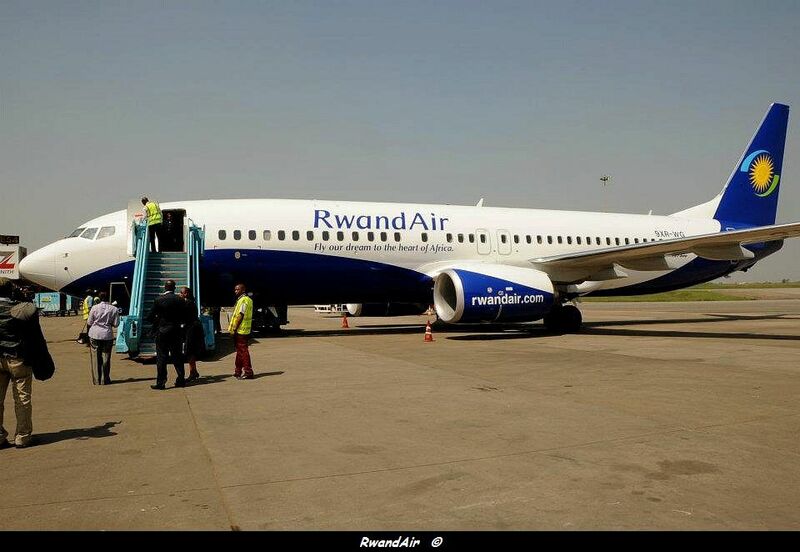 Habineza has said that Rwanda is seeking to sign a Bilateral Air Service Agreement (BASA) with Nigeria, to facilitate trade and free movement between Nigeria and Rwanda. "Rwanda is seeking to sign a Bilateral Air Services Agreement (BASA) with Nigeria to promote free movement of goods and services between the two countries". RwandAir is currently spreading its wings accross West Africa. The airline serves Lagos and Accra (Ghana) and plans to add Abidjan (Ivory Coast) and Abuja (Nigeria), to its future network. It would be interesting to know, if the airline is seeking to get 5th freedom rights, from Lagos to its current and future West African destinations. With a such agreement, RwandAir can fly from Rwanda to Nigeria without restriction, but also to sell tickets between Lagos and Accra per example. Africans countries have often the reputation "to protect" their airspace. Talks promise to be very long.